While Sugarloaf and Sunday River had a great summer of golfing, fat biking, hiking Appalachian trails or visiting the Maine Huts and Trails, canoeing and riding some of the zip line runs, vacation days are coming to an end. I recently heard that the two Maine resorts are aiming to begin snowmaking in less than 100 days, give or take!? WoW! 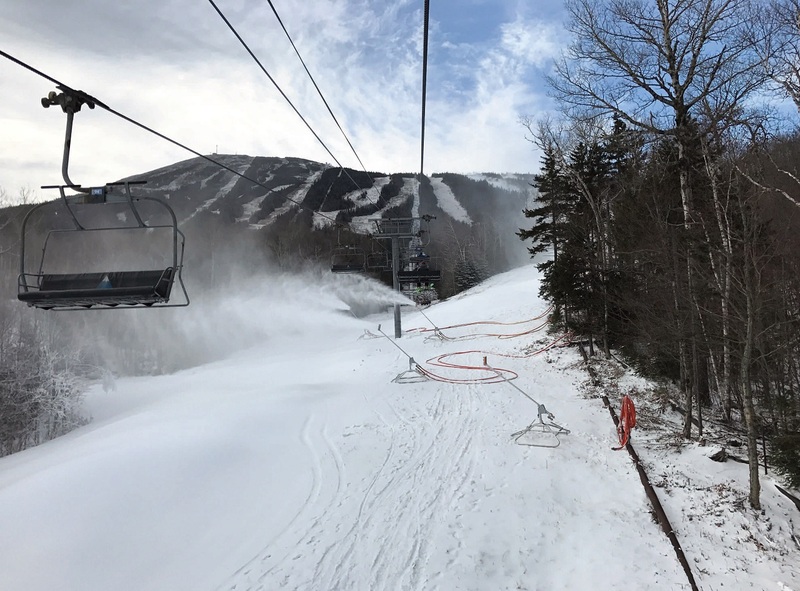 Sunday River is one of Maine’s largest and most visited ski slopes in the east. 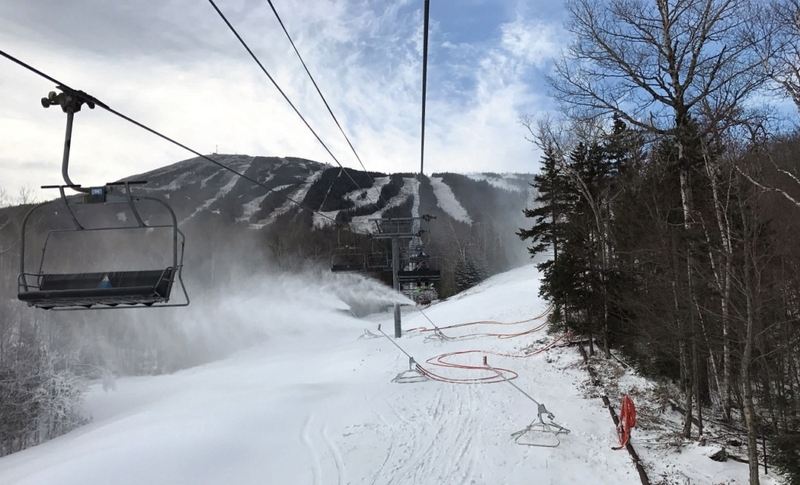 The mountain is spread across 870 accessible acres that spreads across eight interconnected trails. We’ll keep you posted on new equipment, trails and events as snow season gets closer. The Maine Ski Hall of Fame is planning their 16th annual induction dinner Saturday, October 27th at the Grand Summit Hotel at Sunday River Resort beginning at 4:30 p.m. The induction ceremony includes seven members to the Class of 2018. They are Karen Colburn, Leon Akers, Anne Dowling, Norman Libby, David Stonebraker, Kristina Sabasteanski and Warren Cook. Reservations can be made by contacting Ski Maine Association at (207) 699-3121, or visit www.skimaine.com/hof. Dinner tickets are $65.00 per person. Special lodging rates are also available. For now, there are several things you can do to be ready for opening day. First, get moving and get into shape, get your skis out of storage, get them tuned and waxed, get those boots out and clean them up.